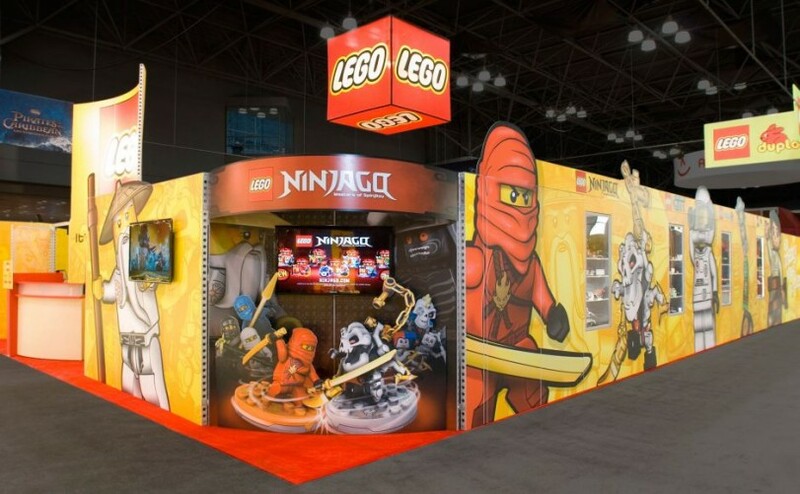 Need to supplement an existing display with a modular add-on or additional exhibit components? Or mount a one-time experience without breaking you budget or creating long-term recurring expenses associated with owning an exhibit? Talk to Creatacor about a flexible, cost-effective rental display solution. Trade show managers, event planners and agencies often need a budget-sensitive solution that expands an existing face-to-face marketing environment into a greater customer experience. Whether it’s for a one-time event or robust trade show schedule, our scalable, modular solutions and custom, hybrid configurations can stretch your budget and your reach. Check out some Rental Solutions including a mobile retail tube, a double decker and rental frames. Contact us to find out how a Creatacor rental display solution might work for your event.